From Sparta we proceed to Crete, where Aristotle in his Politics tries to see what he can salvage from the constitutions in operation there. The constitutions in Crete, he says, seem to be more primitive versions of Sparta’s — both genealogically and in terms of how “finished” they seem. Some “peripheral populations,” he says, seem to operate under constitutions largely unchanged since they were established generations ago in myth-shrouded antiquity. For obscure reasons, Crete promotes “abstemiousness” and a low birth rate; the latter is accomplished by keeping men and women separated and by promoting male homosexuality. Given that the Cosmoi is a mess and is hard to reform by constitutional means (since the same families always control it) what can be done when it needs a housecleaning? 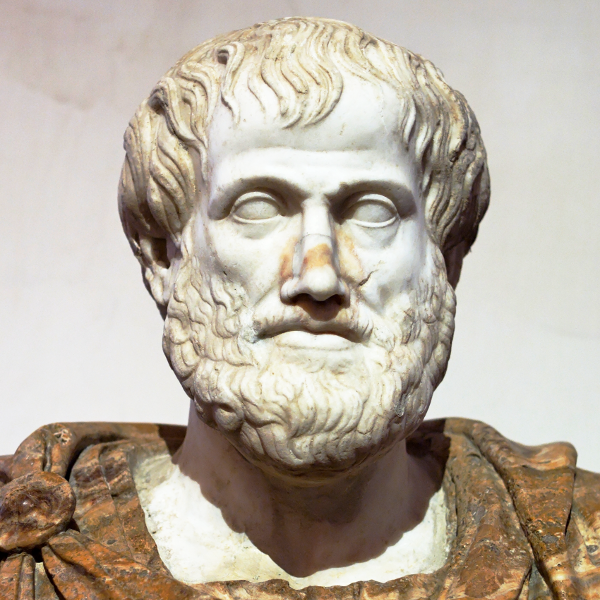 Aristotle says outlandish conspiracies and power plays are the method of choice. Cosmoi are not required to complete their terms, but may resign, and Aristotle implies that inducements are sometimes put on them to do so. Indeed sometimes “there are no Cosmoi at all; and this often occurs, being brought about by the action of powerful people who want to escape government… The powerful men are wont to make up bands… to cause suspensions of all government and form factions and fight each other.” This effectively means that the state is run by power plays rather than by constitutional means.